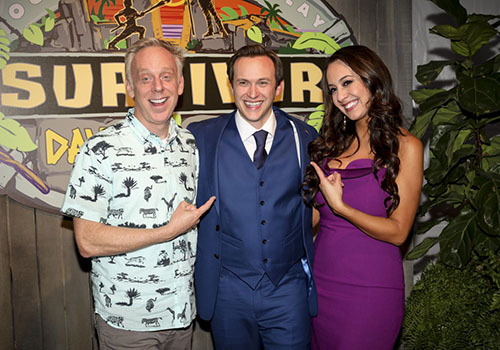 It was a double-dose of Survivor this week. That means not one but two players were sent to jury. Alec’s exit was fairly straight-forward. In contrast, Carl became the first blindsided member of the beloved David alliance. This set the stage for the rest of the season (just two episodes left before the two-hour Finale on Dec. 19th!). Did you miss any of the action? Get caught up with our Episode 10 and 11 Recap, as well as checking out the Podcast below. As we all still manage to digest the turkey, pumpkin pie and leftovers from this past week, we’re also trying to digest the crazy-epic blindside we witnessed on Thanksgiving Eve. 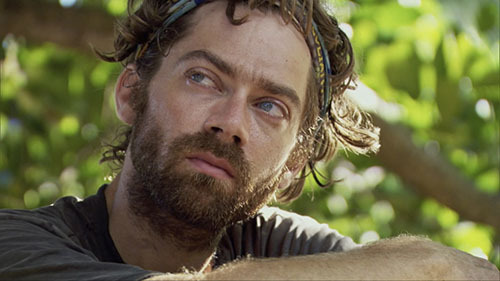 Of course, I’m talking about last Wednesday’s episode of Survivor: David vs. Goliath. This season, by all accounts, has been amazing. 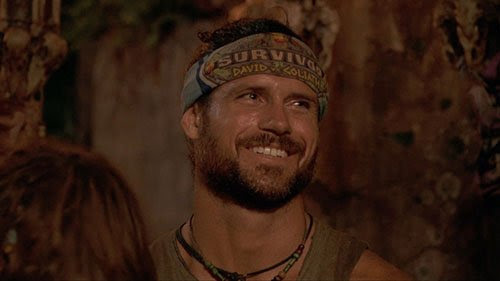 It begs many of us to ask the question the non-Survivor-watchers. 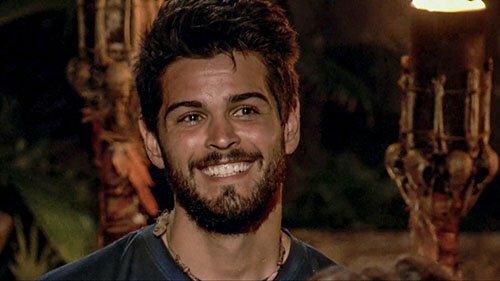 What the heck are you doing if not watching Survivor this season? Do you not like great television? Or in the words of Russell Crowe: Are you not entertained??? It was a Thanksgiving treat that came early, maybe for all but Dan Rengering, the Goliath who seemed to be in the absolute best position…until he wasn’t. 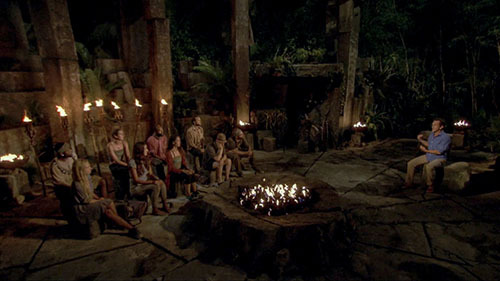 It was one for the ages and included a second-straight “Hall of Fame” caliber Tribal Council the likes of which we have – literally – never seen. And if you missed any of the action? Get caught up with our Episode 9 Recap, as well as checking out the Podcast below. 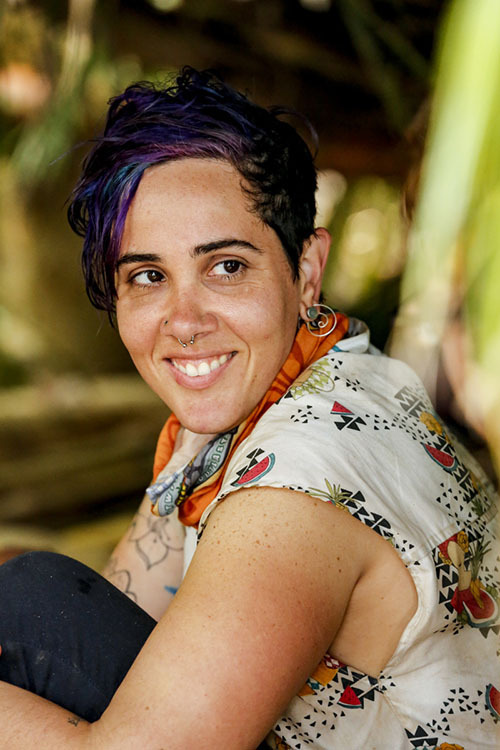 Survivor is tough enough as it is, without people referring to you as “weak.” It’s an assumption based on appearance, withouth knowing anything at all about Lyrsa Torres. 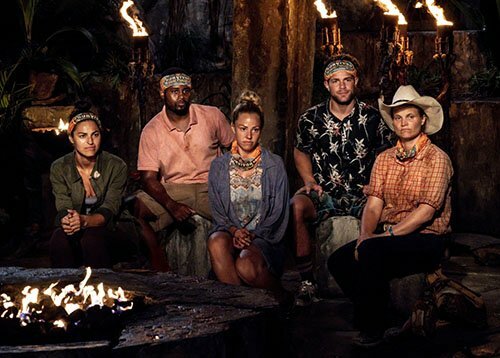 As we saw on this week’s episode, Lyrsa is anything but weak, but in the game of Survivor, it’s often the strong ones that are sent home first. If you missed any of the action, you can catch up with our Episode 6 Recap, as well as checking out the Podcast below. Two women left the game of Survivor this week, both quite unexpectedly. If you missed any of the action, you can catch up with our Episode 4 Recap, as well as checking out the Podcast below.